Tuition increases are negotiated by State Education Department (SED) and the Division of Budget (DOB). SED is beginning to prepare the rate letter that they will send to DOB and the Board of Regents can be instrumental in influencing what SED will request. Attached is a letter for you to send to your Regent and the Members at Large, drawing their attention to our inadequate funding, teacher shortage crisis and discrimination against our kids! While they understand that #OurKidsareYOURKids (their kids), they need to hear from you to remind them to take action now! Please send your letter no later than April 5th but the sooner the better and please forward this email to all your lists and groups! It will take all of us to create the momentum we need to save our schools! now we need to CALL CALL CALL to make sure that our priorities make it to the final budget! 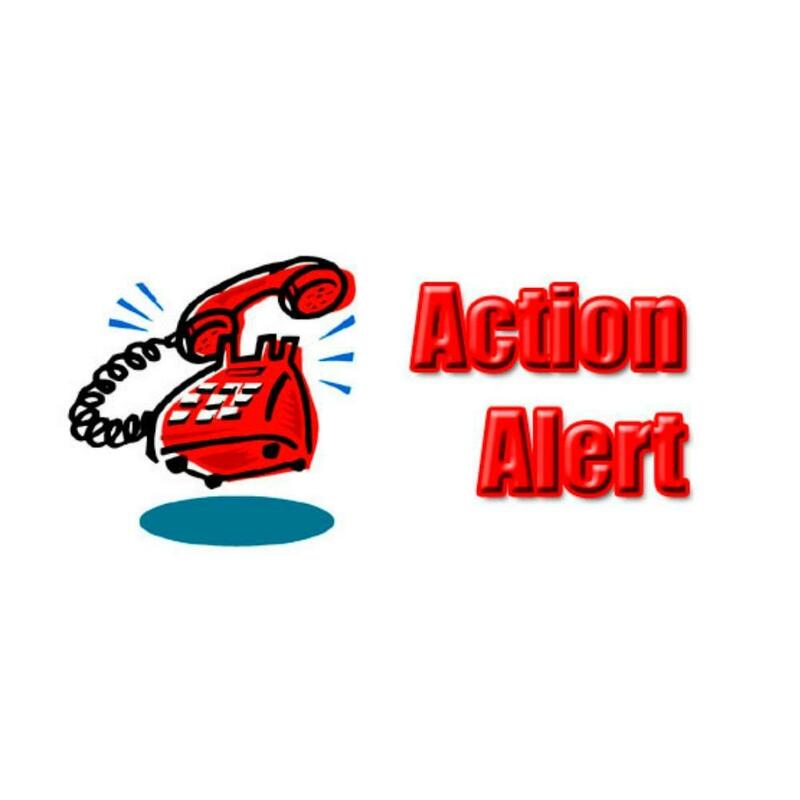 Call your Senator at 518-455-2800 and your Assembly member at 518-455-4100 and thank them for their support of the CDPAP program and the Early Intervention program and ask them to support the CDPAP restoration, a 5% increase on all EI services and “covered lives” language for insurance coverage of EI services in the final budget.